Buying yarn. I cannot tell if its a passionate hobby of mine or an unhealthy addiction at this point. I have bins on top of bins of yarn currently stashed away in my craft room (yes I had to give my yarn hobby its own room since it was starting to take over my bedroom) for future projects that I haven’t even thought up yet. Every time I go into my craft room I say to myself “That’s it! I am not buying anymore yarn until I use most of this up!” and then I literally buy more yarn that evening. So if anyone has a Yarn Addicts Anonymous group they can refer me to, that would be much appreciated. While my yarn addiction is bad for my wallet and worsening the clutter in my house, it’s actually a great thing for you guys. 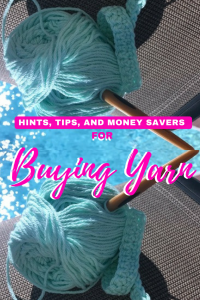 I have learned tons of helpful tips and money savers for purchasing yarn which can hopefully lead to tons of $avings for ya’ll! *This post contains affiliate links which means that when you purchase something through one of these links I make a small commission at no extra cost to you which allows me to keep posting awesome free patterns for you all (and yarn)! Never pay full price for anything. Ever. I know you’re trying to think of a time where it’s okay to pay full price, and I promise. It’s never. Every store has sales, coupons, BOGO deals, cashback rebates, or price matching that can get you the things you need (or just really want) at a lower price. How are you supposed to find these sales, deals, rebates, etc. you may ask? Well consider me your yarn buying, money saving, fairy yarn-mother. 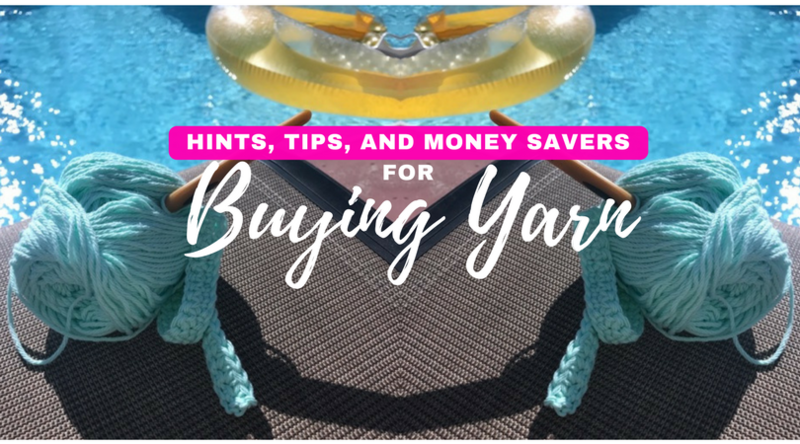 I am going to break it down and show you how you can ALWAYS save money on yarn and other supplies. Like to buy yarn online? Sometimes its nice to be able to just hop on your computer and purchase yarn that will show up on your doorstep in a few short days. Here are the following ways you can save money while never even having to leave your house. Ebates: If you haven’t heard of Ebates before, your life will be forever changed. They make it so easy to save money. Stores pay Ebates a commission for sending their members to their websites, and Ebates shares that commission with you. This is something that you can download right onto your internet browser and it automatically applies any coupons it has for you on whatever site you are on. You only have to click a little button that says “Activate Ebates”, or you can start from the Ebates website and navigate to a sponsored store directly from there! At the end of the month they will send you a check with your percentage of the commission they earned! What does this have to do with yarn? Well with Ebates you get 2% cash back at Michaels and Hobby Lobby, as well as 1% back from JoAnn Fabrics (and countless other retailers)! They recently started allowing you to link your credit/debit cards with your Ebates account which would allow you to also get money back when you shop at the actual physical stores without you having to do anything other than pay with your linked card. Ebates can be used on top of any coupons, sales, or discounts the store offers! Member Rewards: Want to be the first to know about new sales or discounts? It’s so easy, the only thing it costs is your email address. Signing up for newsletters from your favorite craft stores or makers is the best way to get coupons and know when a sale is going on! This goes for Etsy sellers as well. Many Etsy sellers also have a blog or website, outside of Etsy, that is linked to their shop. 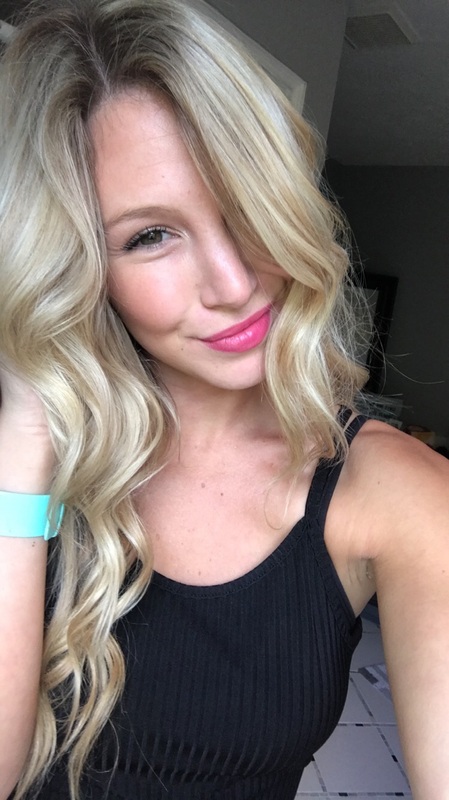 On their sites they will almost always have an newsletter subscription in which you can sign up to be informed of sales and discounts (just like my subscriber box on my side bar, or at the bottom of the post for mobile viewers). Joanns, Michaels, and Hobby Lobby all have this option available. **Pro tip: Don’t want your email being flooded with all these newsletter emails? Just make another email account and use it to join newsletters, then when you want to purchase some more yarn or other craft supplies, you can just log into your email and browse through the most recent emails for the best current deals! Price Checking: This one may seem obvious to some of you, but always always price check! Since you’re already online, just type in the name of the yarn you are thinking about purchasing into google (or your preferred search engine) and see if anywhere else sells it cheaper. 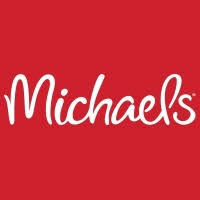 Some stores like Michael’s and Joann’s accept coupons from other stores or are willing to price match. Always read the fine print on their company coupon/sales policies to find more money savers! Once you have purchased all your yarn at your discounted rates, use it up on making a new sweater! 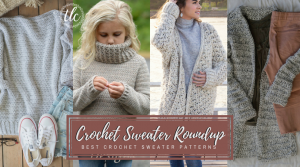 Check out my sweater pattern round up I did featuring some of my favorite makers! If you’re like me then sometimes buying online just isn’t cutting it for you. Whether you like to shop in stores so you can physically touch and see the yarn, or if you just wanted an excuse to leave the house that day, you can still save major bucks. Check out one of my biggest money savers below! 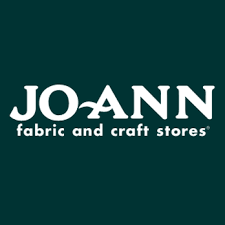 Ibotta: If you purchase any of your craft supplies at Joann Fabrics like I often do, then you should really consider getting the Ibotta App on your phone. 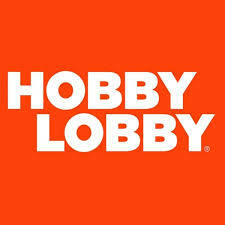 They have cashback coupons for Joann’s as well as other cashback opportunities on certain yarn brands like Big Twist. They work a lot like Ebates does where it shares the commissions they receive from retailers with you. I have gotten almost $200 back from just buying things I would have bought anyways by scanning my receipt in the Ibotta App. You can have the money sent to your PayPal or use it to get gift cards (Joanns, Applebees, etc). Your Money Saving Wishes Have Been Granted! « X Bikini Top Crochet Pattern – FREE! This is so great!!! Just signed up for Ebates!